In turbulent times a means to protect one's self is as vital as the food you eat, the water you drink and the air you breathe. Food and water don't travel too well. 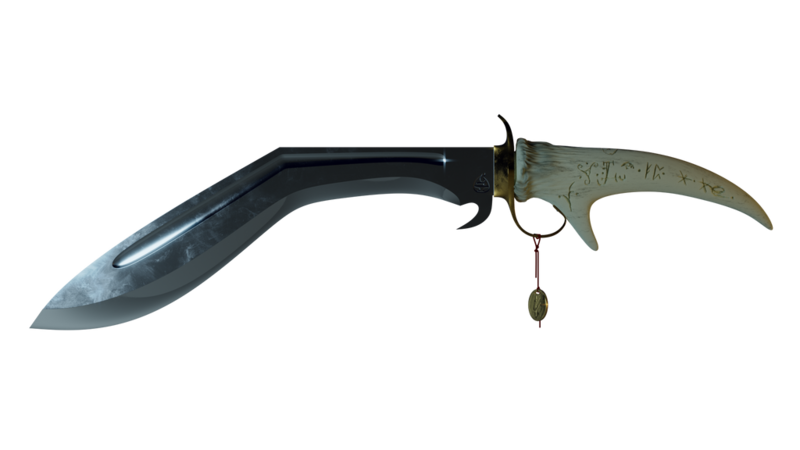 Thus the ideal trade items in Elyria (where war will most likely be a constant) are weapons. The wars we fight will not only be that of men and women on a field but a brutal battle of smiths crafting the most deadly weapons in an epic arms race. 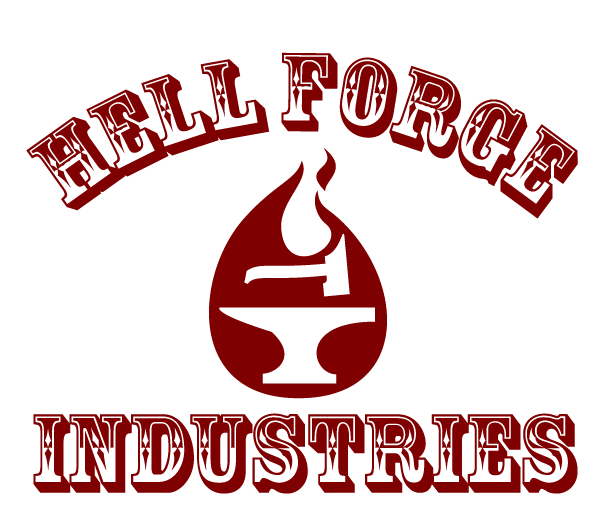 An arms race we intend on winning with Hell Forge Industries. We will do just about anything from stealing plans to assassinating rival smiths in other kingdoms to ensure that Vornair is far better armed than the opposition. Hell Forge Industries will work off of a Franchise system with branches in as many duchies as allowed. Between branches research and resources will be shared and a small cut of the profits of each branch will be collected and put aside to aid the start of new branches or to support branches that are failing while they restructure, our rainy day fund if you will. We will focus on both horizontal and lateral integration to gain a foothold and drive prices of weaponry. Each branch will be mostly autonomous and will appoint a representative for their branch in the branch master council where the general direction of the guild is determined and policies will be enacted and adjusted to better branch cooperation to strengthen our guild as a whole. We are a multiple duchy guild meaning that we must take a neutral stance in inter duchy politics and thus are only truly loyal to king and country and at that steadfastly so. The strength and safety of Vornair is of our chief concern. Our key standards are of loyalty, honesty and determination, plus of course a good sense of humor. Guild leader: Head of the council of branch masters determining the overall course of the guild. 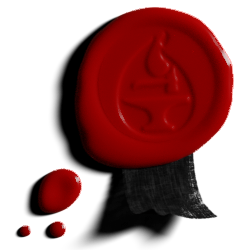 Branch Master Council: Each branch master will be appointed to their position though a vote of the master council to represent their branch and the needs of its master smiths in the a council of the branch masters. Master Council: Specialized smiths that focus on specific sections of the weapon research tree, making it their life's work to study and research that section. They will also be able to make commissioned master works for well paying customers. The council also contains non smithing management positions such as the accountant and market strategist etc. Smiths apprentice: A master smith is assigned several apprentices, one to continue their work and a few others to research the following branches of the weapons tree. Workmen: Smiths that are assigned to mass produce low end weapons for large armies before becoming a smith’s apprentice. Workmen’s apprentice: This is the job given to those who are completely untrained in smithing so that they can learn the basics from the workmen before being allowed to take part in the weapon crafting process.